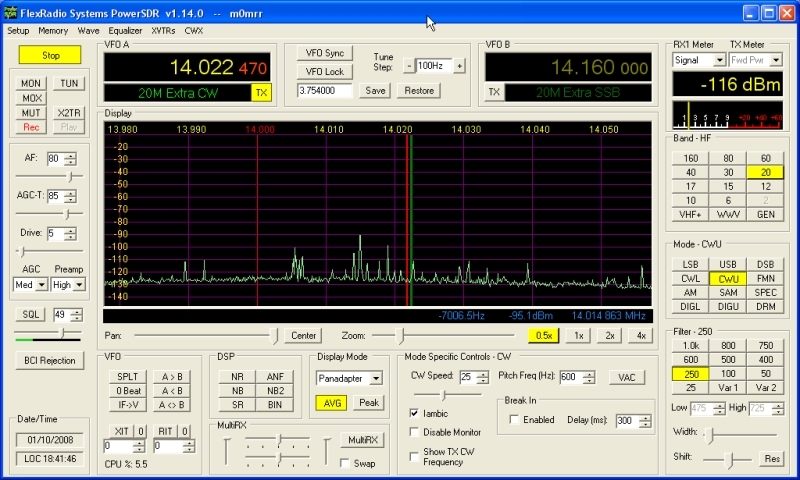 CWSkimmer is a neat little program that decodes multiple cw signals all at the same time. 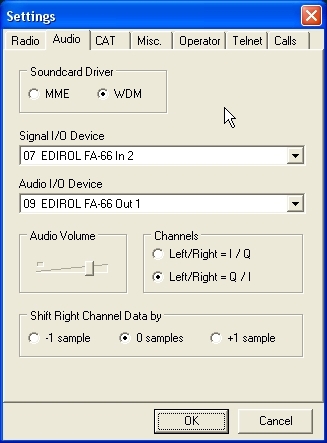 This is my particular information relating to setting up CWSkimmer to work with my SDR-1000 and Edirol FA-66 soundcard. 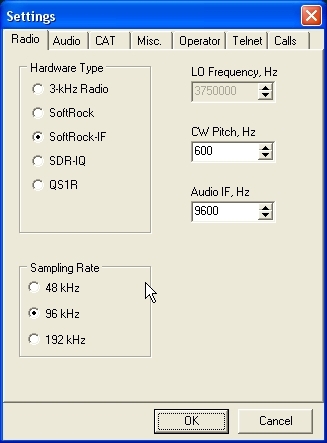 PowerSDR and the SDR-1000 must already be setup to operate CW with either a key or using the CWX (keyboard) form to send CW. 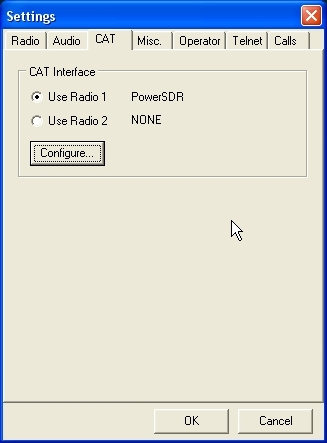 A virtual com port (Com0Com or vCom) must be setup for CAT control. The program can be downloaded from Afreet Software and has a 30 day trial period after which it must be purchased for a nominal fee. Installation of the program is straightforward by following the prompts. 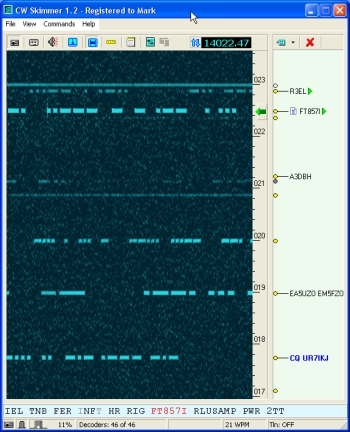 Here are a few stations being decoded at the same time - what a neat little program! Article has been viewed 35,171 times. Execution: 0.328. 9 queries. 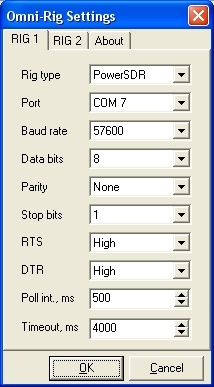 Compression Disabled.